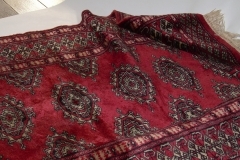 Not finding proper time to clean your dirty rugs? 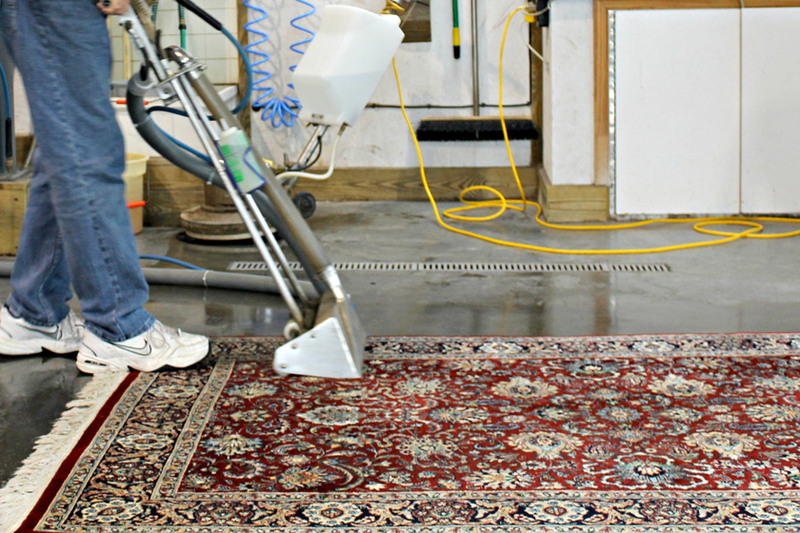 No worries, at 1st Restoration Inc., we offer professional rug cleaning & restorations services as per your convenience. We understand the hectic schedules of individuals, and accordingly collect the unwashed rugs from their doorstep, clean & restore them properly, and then deliver the washed rugs to their address. No doubt, the area rugs enhance the feel of interiors with their unique & colorful designs. By cleaning the rugs regularly, you can make them look beautiful for years. 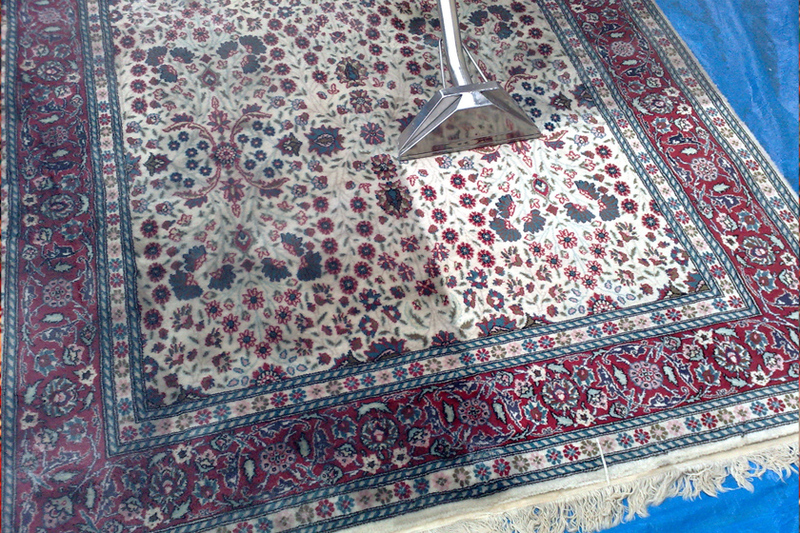 However, it is not an easy task to clean the rugs on your own, as it requires a lot of energy and time. 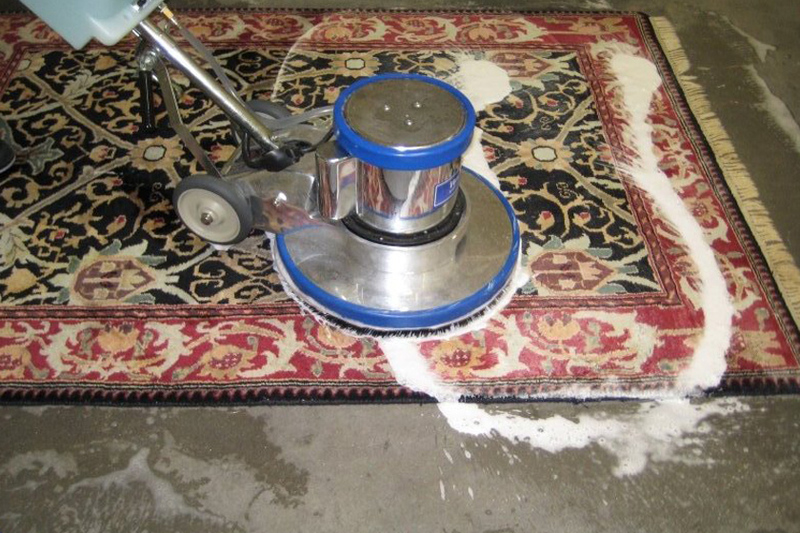 In such situations, we highly recommend you request our rug cleaning in Fort Lauderdale. 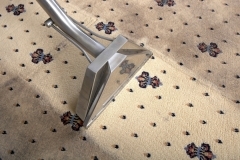 We have been offering rug cleaning services for years and have served thousands of clients. 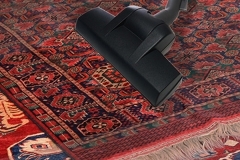 All the clients, who have used our Fort Lauderdale rug cleaning services, greatly appreciate our special cleaning process and techniques. 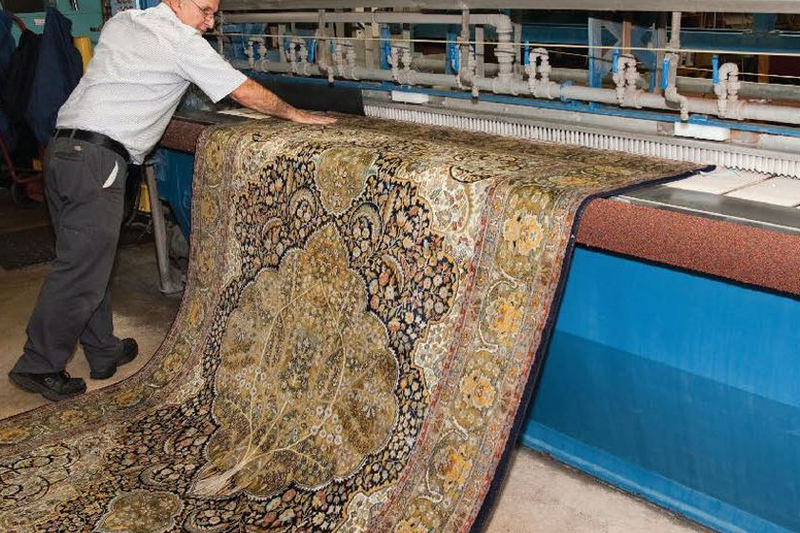 At 1st Restoration Inc., we can clean delicate rugs of all kinds including Indian, Chinese, Afghani, Persian, Pakistani, antiques, and other silk based rugs. 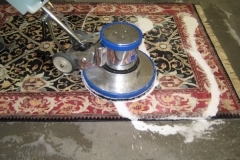 You can call us anytime you want and can request for rug cleaning services in Fort Lauderdale. Our professionals are always ready to serve you the best rug cleaning in Fort Lauderdale. According to your appointment request, our professionals will reach at your address and will initiate the pre-inspection works of the rugs. They will simply analyze the conditions of the rugs and accordingly give you an estimate. 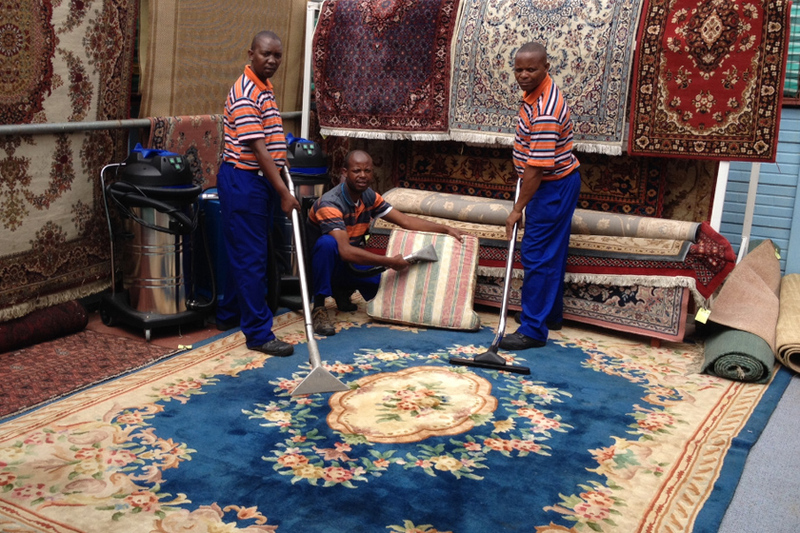 After your approval, our technicians will collect your rugs and will move them to our cleaning units. Once the rugs are cleaned, they are delivered to your address without any delay. 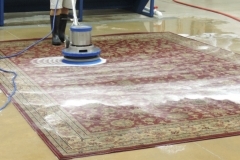 Being a certified member of IICRC institute, we always follow the best and most suitable rug cleaning method to deliver satisfactory services to our clients. We understand the complications involved in insurance billing, thus help our clients with that. 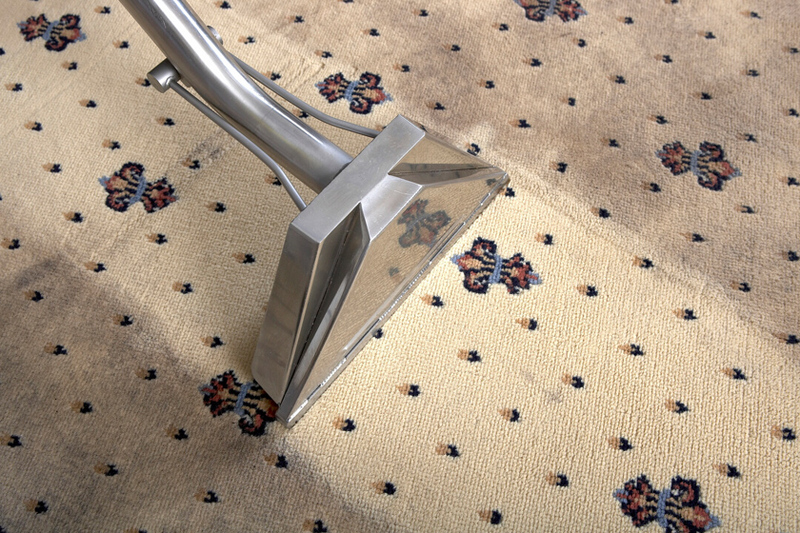 Our rug cleaning services are fully insured, thus you don’t need to worry about any unfortunate loss or damage. 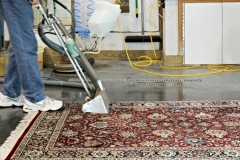 Why Choose 1 st Restoration Inc. For Rug Cleaning In Fort Lauderdale? Our pricings are very fair & transparent; we only charge for what we offer. If you’d like, you can also compare our estimate with other vendors in the market. To know more about our Fort Lauderdale rug cleaning services, we recommend you to talk with our experts today.